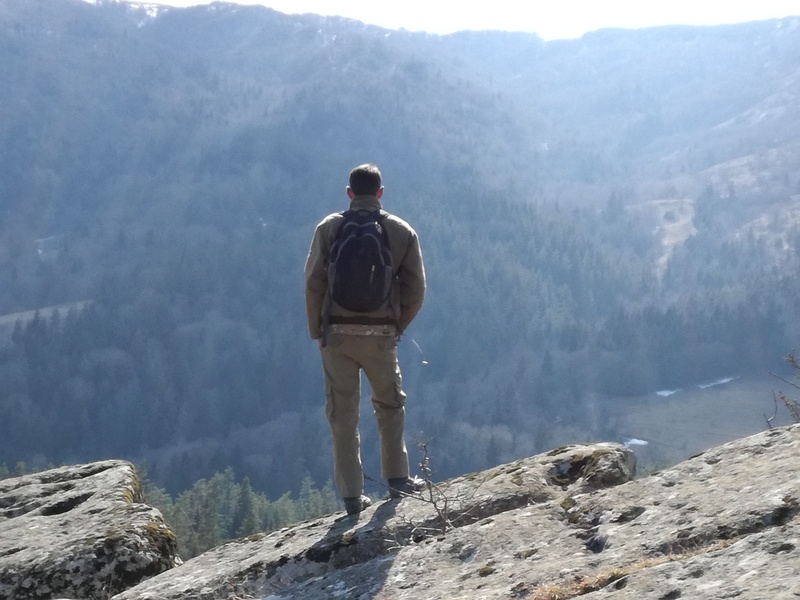 Not even a month has passed since Giorgi Aptsiauri, 25, joined the team of rangers in Algeti National Park, an hour’s drive from the Georgian capital Tbilisi. 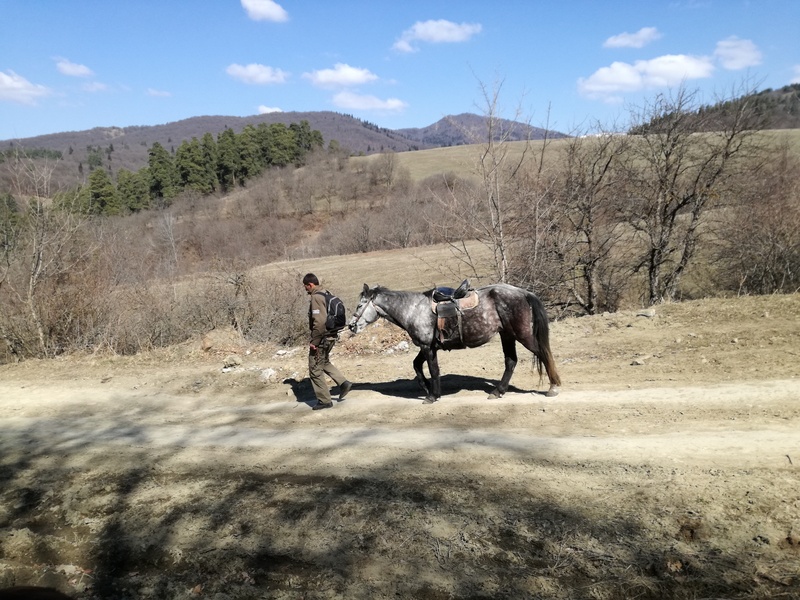 But having spent years already roaming the forests around his native Manglisi on the edge of the National Park, Giorgi came well prepared for the job. 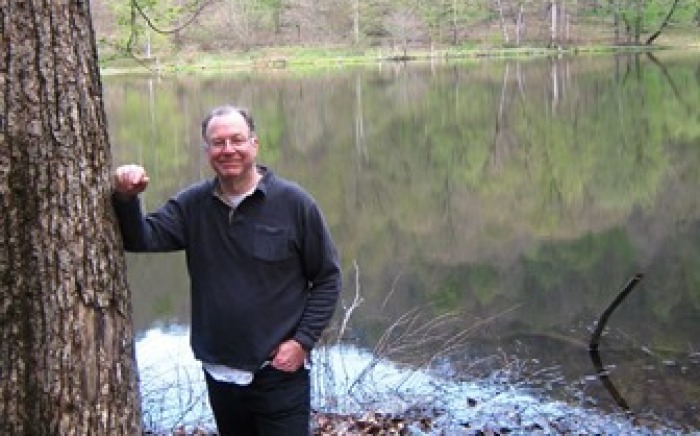 “It wasn’t difficult getting used to patrolling” he says, “since I often spent time in the forest when I was younger.” In this region of deep gorges, thick forested mountains and alpine meadows, some villages are unreachable by car, and so most locals keep horses in order to get around. Given the lack of economic opportunities in Manglisi – a small settlement that once served as a summer resort before coastal and other areas became more popular – Giorgi’s family partly re-located to Tbilisi. He worked in a number of jobs, moving often between the capital and Manglisi, where his grandmother still lives. When Algeti’s only female ranger left her job to start a family, a vacancy opened up; Giorgi applied and was successful, and began working on March 7 2017. 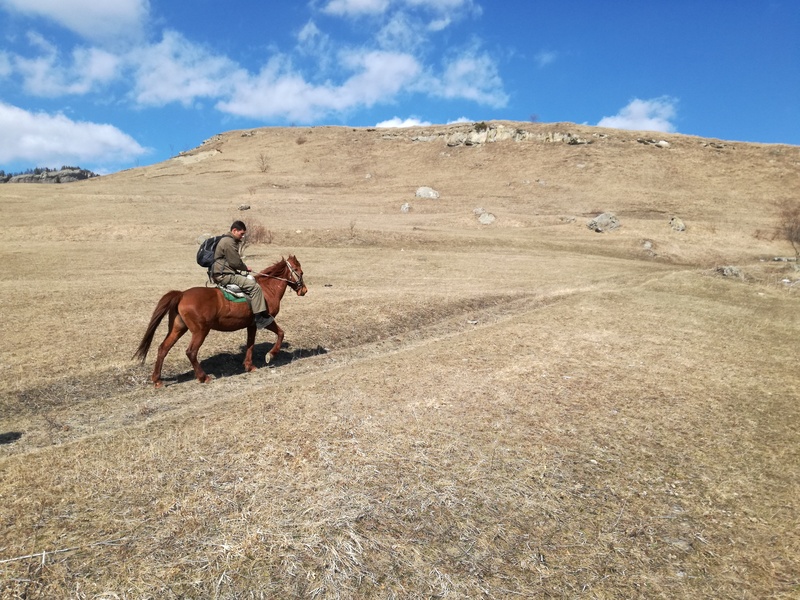 Attracting motivated staff to the Protected Areas, and providing incentives to keep them in their jobs is one of the core aims of CNF’s long term support for Protected Areas across the South Caucasus. 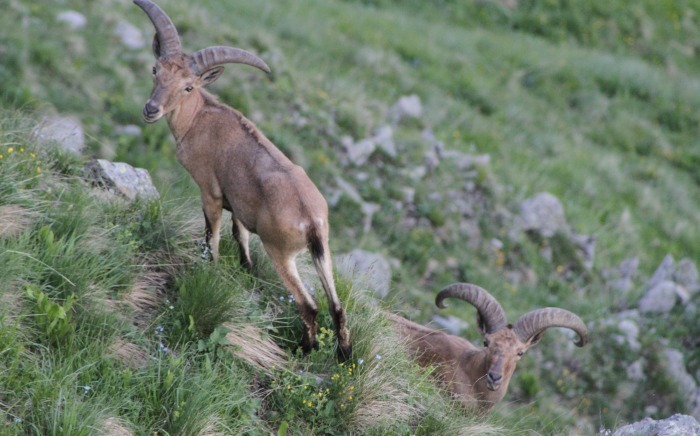 Giorgi is yet to receive his first month’s salary, which will include a salary top-up of 35% from the Caucasus Nature Fund. 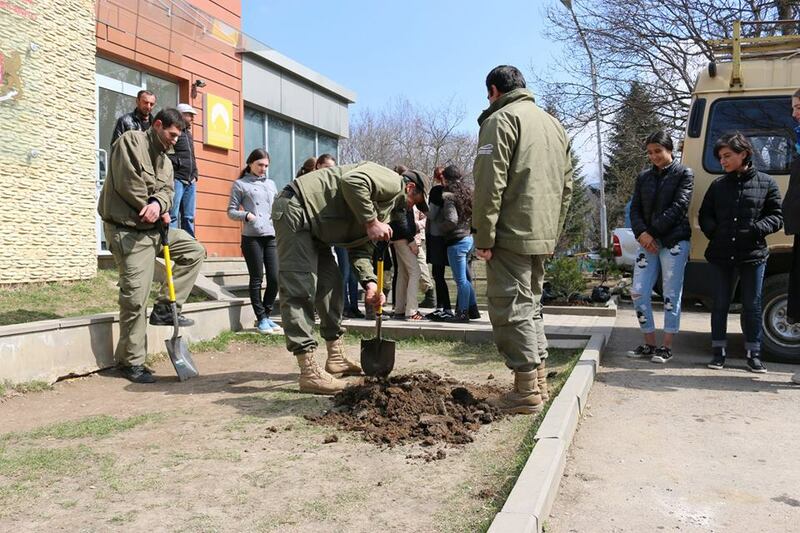 CNF has been supporting Algeti since 2015 with a three-year grant of 60,000 EUR, which covers fuel costs and a food allowance for patrolling, as well as the salary top-ups for rangers.